Enjoy two days with professional artist Wayne Singleton guiding you through each stage as you produce an individual lino block print or two! ​Early booking is wise. This 3 (*optionally 4) day workshop will examine the fundamentals of stone lithography within a 21st century perspective, utilizing the most versatile and complex technique of hand printmaking practices. Intermediate/Advanced level. * May 17 is an optional day for participants to prepare for the workshop in the studio. gluing while they recycle their old drawings, prints and proofs on paper into beautiful artist’s books. Is the workshop you want no longer here? Contact Workshops at Impress to express interest in a repeat. 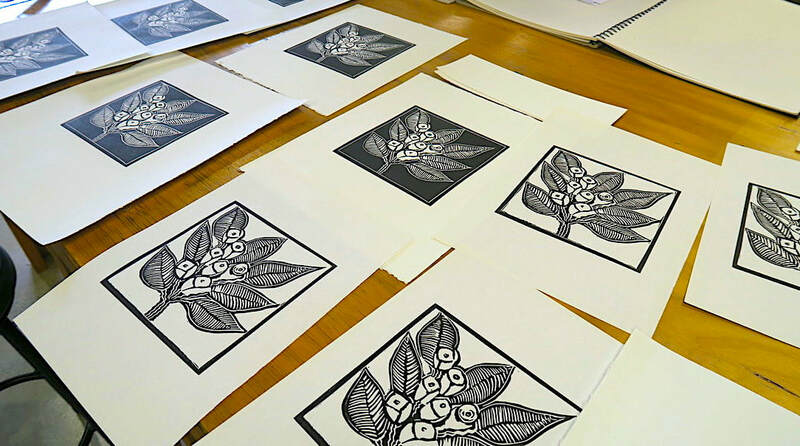 Impress Printmakers Studio & Gallery would like to offer more extensive introductory printmaking classes. These would be held weekly from 9.30am to 12.30pm on Tuesdays or Wednesdays in 4 to 6 week blocks. Areas covered will include mono-printing, collagraph, embossing, stenciling, cardboard etching, dry point and linocut. 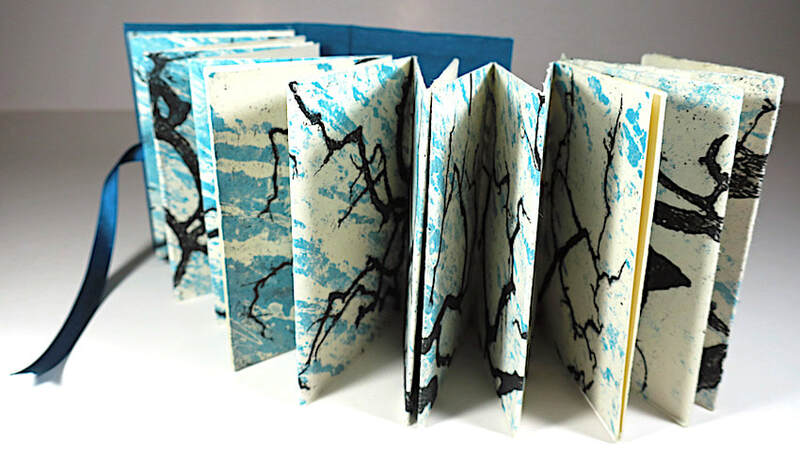 The courses would be tutored by Rachael Lee, a talented local printmaker. Please email workshops at impress.org.au if you are interested with your preferred day. Thank you.